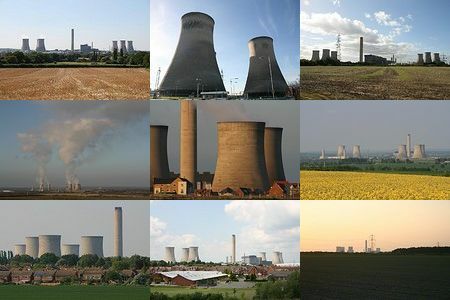 Didcot Power Station was completed in 1968. In 2013, it was closed down. At the end of July 2014, the first three of the cooling towers are due to be demolished. As a tribute to this fixture of the south Oxfordshire skyline that has become synonymous with the town, I have chosen 28 of the best photographs from my collection, taken over the last eight years. As with all my photo galleries, the images are accompanied by a few facts and some trivia about this monument to 20th century industry.